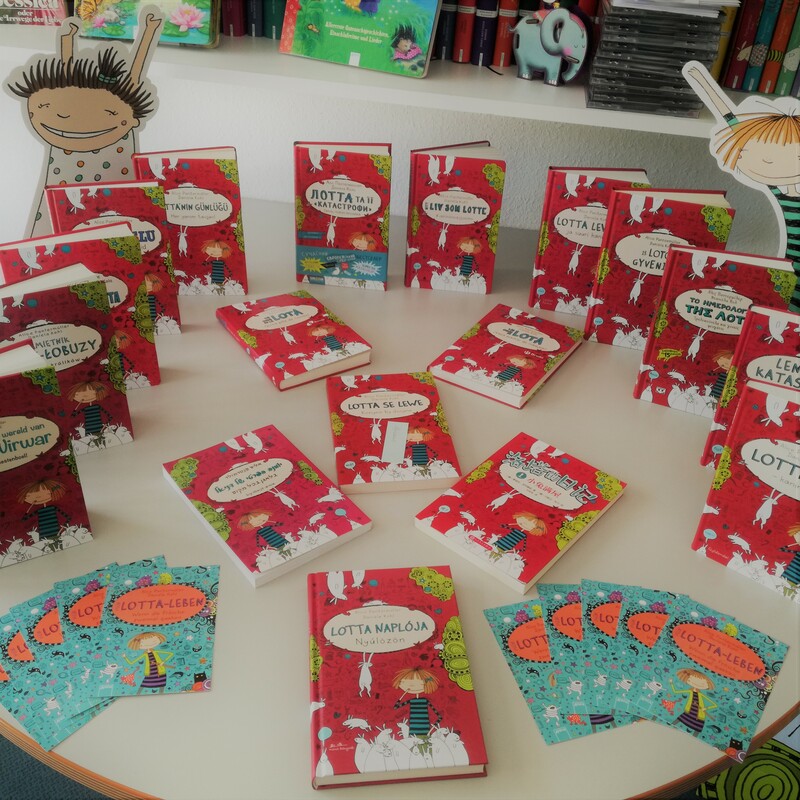 Middlegrade series “Lotta Leben” published orignally in German by Arena Verlag, is hitting the bestseller-list in Germany and also internationally! Right now it has been translated into more than 25 languages; only in German it has sold 2.5 milion copies; and a film based on this character will be released very soon. In Spanish and Catalan rights are with Editorial Bruño. In Portugal 20|20 will launch it. Rights for Brazil are still free!